Learn ancient Mesoamerican indigenous wisdom about soul loss and retrieval, spirit and animal guides, and the soul medicine of the cardinal spaces. Shamanic healer Erika Buenaflor is author of Curanderismo Cleansing Rites and Curanderismo Soul Retrieval. She will share principles of soul retrieval, the medicine energies of the cardinal spaces for soul retrieval, how these cardinal medicines were conceived by the ancient Mesoamerican indigenous peoples, and how these ancient beliefs and methods can help us to live happier, more fulfilled lives. 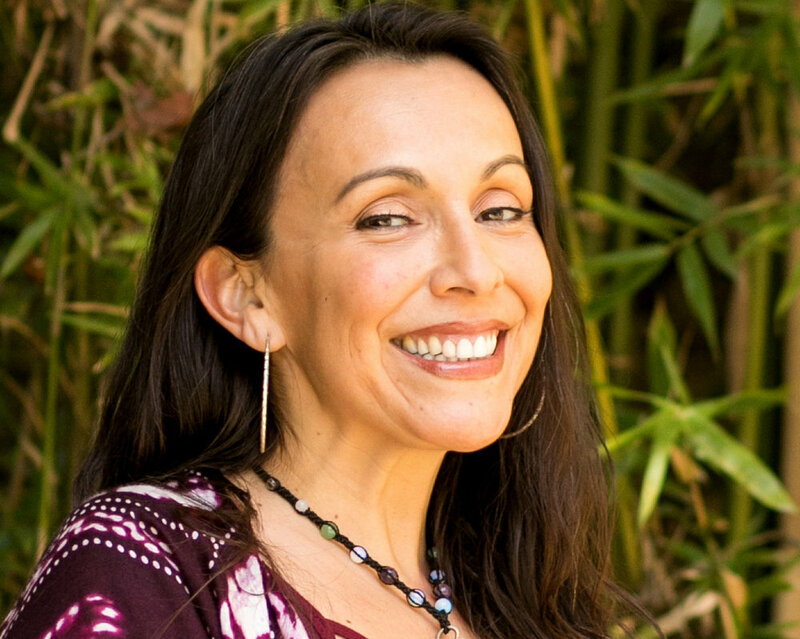 Erika Buenaflor, M.A., J.D., has practiced as a curandera (a Latin American Shamanic healer) for over 20 years. She has a master’s degree in religious studies, specializing in ancient Mesoamerican shamanism, and is author of Cleansing Rites of Curanderismo and Curanderismo Soul Retrieval. Learn more.